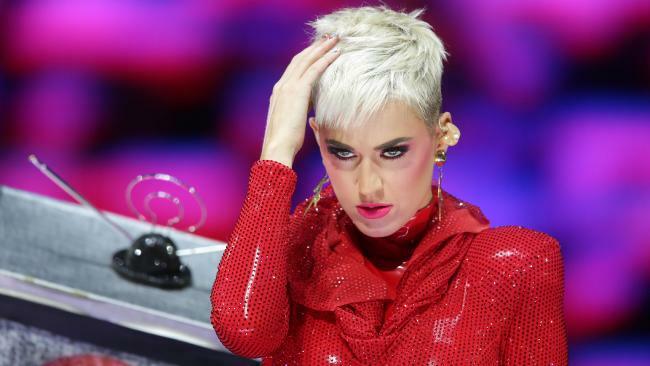 POP superstar Katy Perry has joined the Coles Little Shop craze. Perry's tour manager wrote to the supermarket giant asking for Little Shop accessories, including a plastic trolley, apron and shop front, for the Roar hit maker. Perry, who has regularly hit the streets incognito during her visit, wanted to buy the items herself, but Coles had sold out. Her team wrote to Coles, which hastily arranged Perry's wish list, with plans for broadcasters Kyle Sandilands and Jackie Henderson to personally gift it to her. 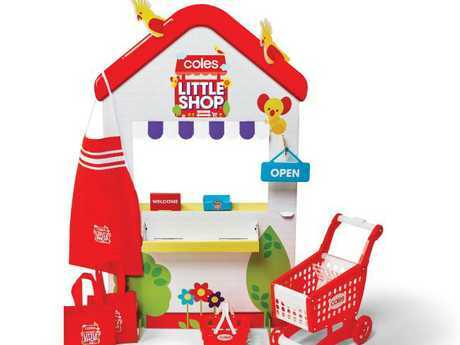 The accessories are the support act to 30 plastic miniature toy groceries rolled out by Coles, which has since sparked a collectable frenzy. Customers need to spend $30 in store or online to receive one. 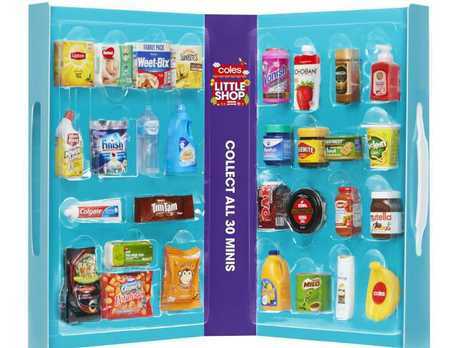 Days after Coles introduced its Little Shop items - which includes 30 miniature collectables of popular groceries including Vegemite, Chobani, Colgate, Tim Tams and Weetbix - customers rushed to online site eBay to sell them. Some sellers were asking up to $999 for the complete set and collector's case. 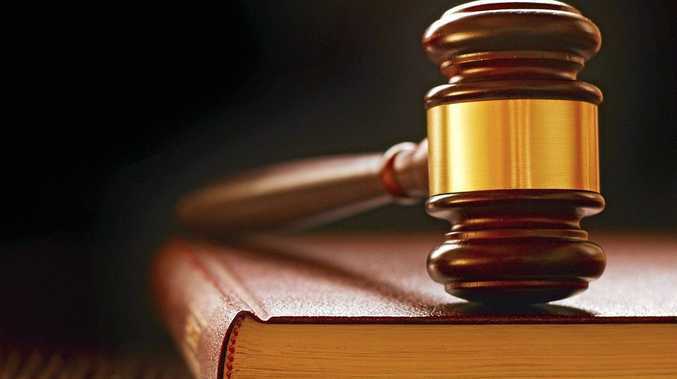 The craze has also sparked a lively swap and trade market online. And, last week, Coles hosted a Little Shop swap event at select stores.